Stefano also acts as President of the International Federation of Commercial Arbitration Institutions (IFCAI), as Director of the Institute for the Promotion of Arbitration and Conciliation in the Mediterranean (ISPRAMED) and as Director of the Institute for the Study and Promotion of Arbitration (ISDACI). He is also member of the Formula One International Contract Recognition Board. 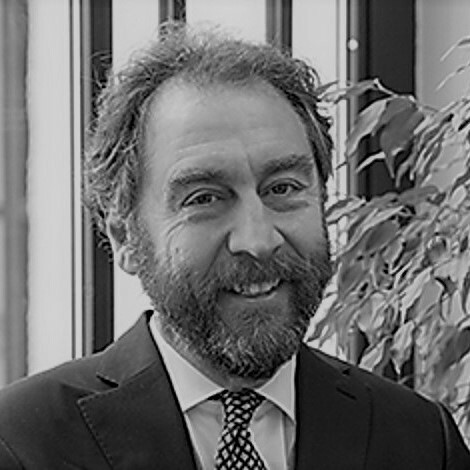 Since 2005, he is Visiting Professor of Arbitration Law at Bocconi University – School of Law in Milan and in 2012 he has been Fellow at the Centre for Transnational Litigation and Commercial Law, New York University, School of Law.